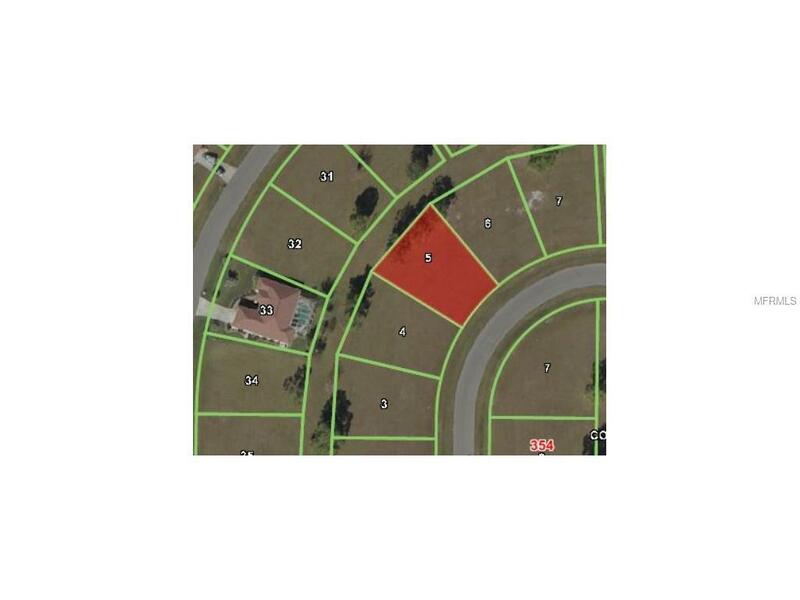 Great package of eleven building lots in the Burnt Store Villages. Package price of $12,000 per lot. 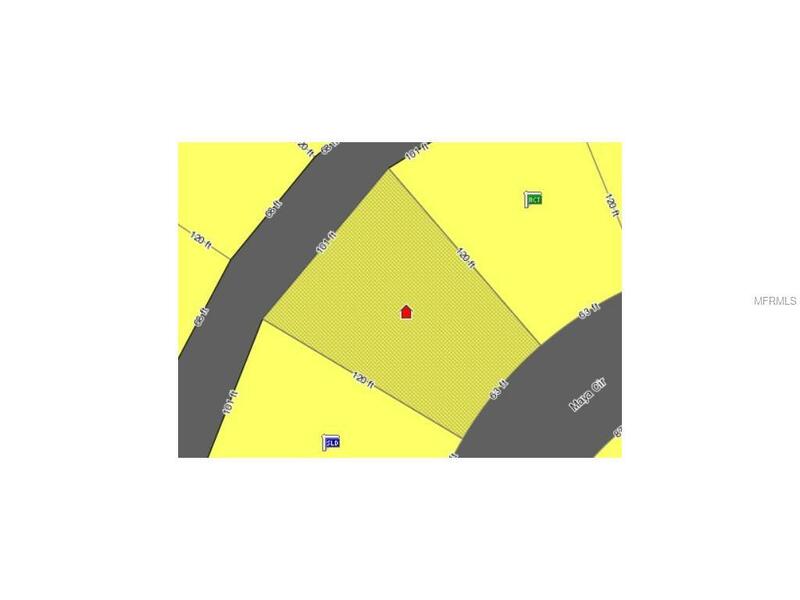 All lots are strategically located with central water and sewer available. Electric runs throughout the subdivision. Active HOA and programs in place to maintain and mow all lots in the subdivision. Owner will sell package as a whole or individual lots. Greenbelt in back of lot for added space.